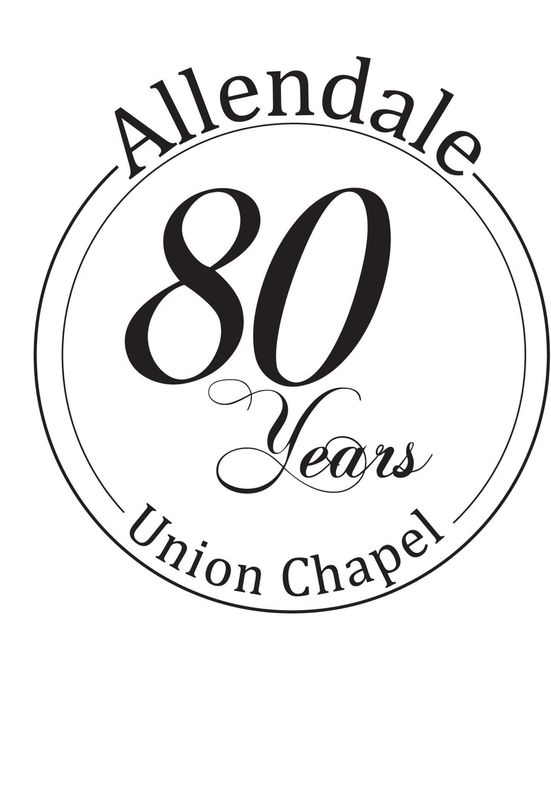 Allendale Union Chapel was established in the year 1939. At this time, Carl Junkeight led the congregation. Throughout the years, the church has changed but when one looks at the old building (as seen below on left) and the current building (as seen below on right), one can see the original building remains. ​1. The Bible is the inspired Word of God, supreme and final authority for faith and practice for the church and its members. 7. We believe that Jesus Christ could return at any time and take His church out of this world to be with Him forever.